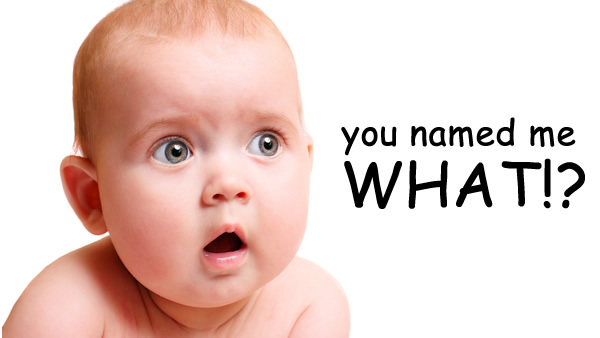 Naming babies vs. naming your business - How to choose a business name. First of all, with baby names there are only two people who have a say in the decision. It’s a simple democratic process where the wife always has veto power over anything the husband comes up with. With company names, you have to get the consensus of many people. Sometimes there are even committees involved, which usually lead to winning names like Poolife for a swimming pool cleaning company. Doesn’t work that way in the business world. There are hordes of lawyers who do nothing but trademark protection and application work. So if your product name even sounds like something that’s already out there, you’re in trouble. Case in point: There was a little coffee shop in the small town of Astoria, Oregon that got sued by Starbucks for trademark infringement. It was called Sambucks. And then there’s the whole translation issue. Face it, you probably don’t care what “Clark” means in Hungarian. But there are dozens of stories of product names like the Chevy Nova, which didn’t translate real well. (In Spanish, Nova means “does not go.”) If you’re doing business globally, your naming project just got astronomically harder. And here’s an important distinction: your child’s livelihood doesn’t depend on people remembering his or her name. Sure, unfortunate names like Major Slaughter, Ima Nut or Moon Unit might cause a lifetime of grief, but they won’t make or break the poor kid’s career like a bad product name can. • Totally boring, literal names like the now defunct Third Street Coffee House. • Names that backfire completely when applied to internet URLs. Need a therapist? Try www.therapistfinder.com. Need some good art, go to www.speedofart.com. Looking for a nice pen? www.penisland.com. A good name can be costly, but not nearly as costly as blunders like that. So save yourself a lot of time, money and frustration and just hire a branding firm to help from the very beginning. 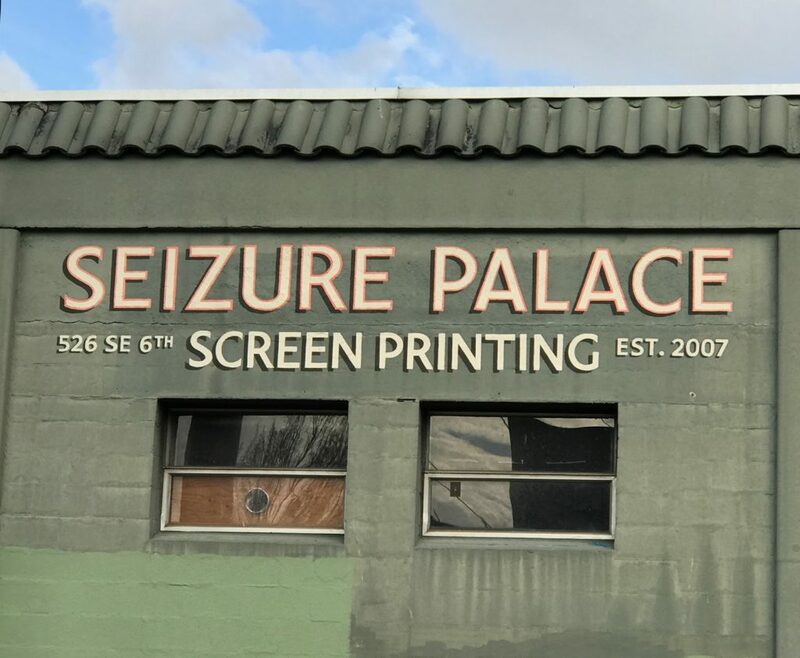 Not a design firm… they focus on the language of images, not words. And not an ad agency… For some reason, ad agencies love to use one-word names that are just too cool for school. Like “North” “Red F” “Citrus” “Fuel” If you want to confuse people, just follow that lead. • Dress Barn??? How many women will admit to shopping there, much less bringing herds friends in? Tough to be a brand ambassador for a place called the Dress Barn. Your name is the foundation of your brand. So if your business IS your baby, get started right with a memorable name. Call BNBranding for affordable help with your brand name and identity.